BRASELTON, Ga. – (8 October 2018) – Whelen Engineering Racing will be heading to the season-ending Motul Petit Le Mans at Road Atlanta with its usual goal of winning the 10-hour race on Saturday, Oct. 13. 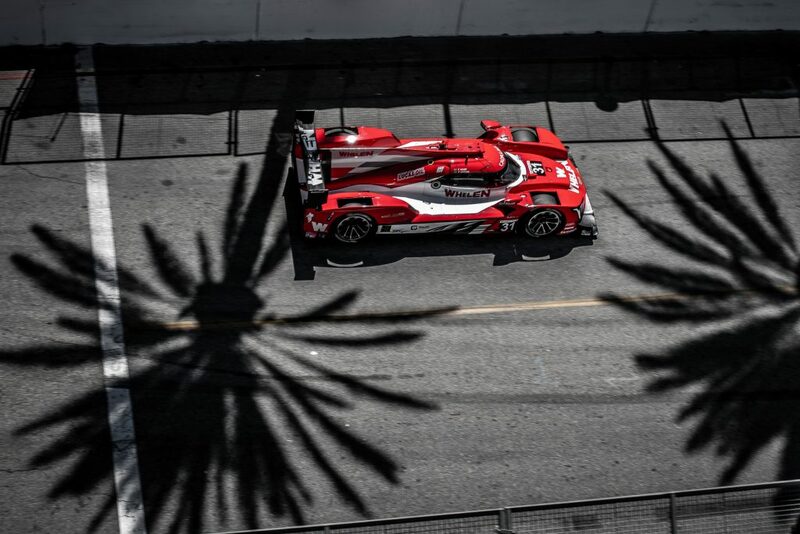 If the team can run up front throughout the race and claim that victory, it will also be able to achieve another accomplishment– capturing the IMSA WeatherTech SportsCar Championship and Tequila Patron North American Endurance Cup titles. Whelen Engineering Racing regulars Eric Curran and Felipe Nasr will be joined by Gabby Chaves at the wheel of the No. 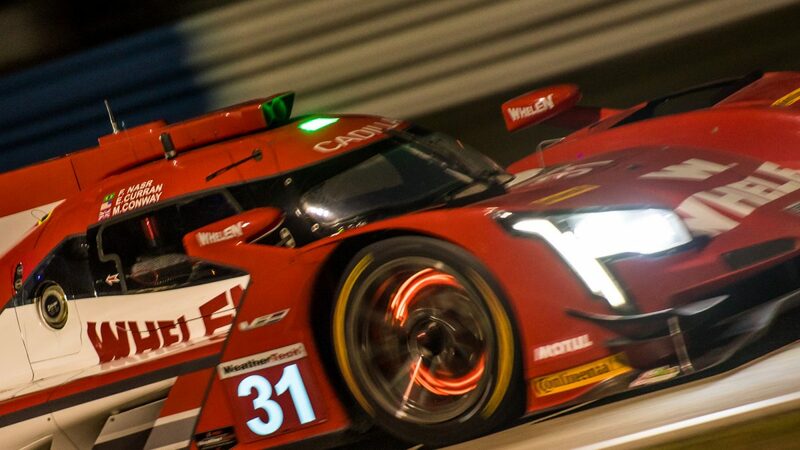 31 Whelen Engineering Cadillac DPi-V.R in the demanding 10-hour race next weekend at Road Atlanta. 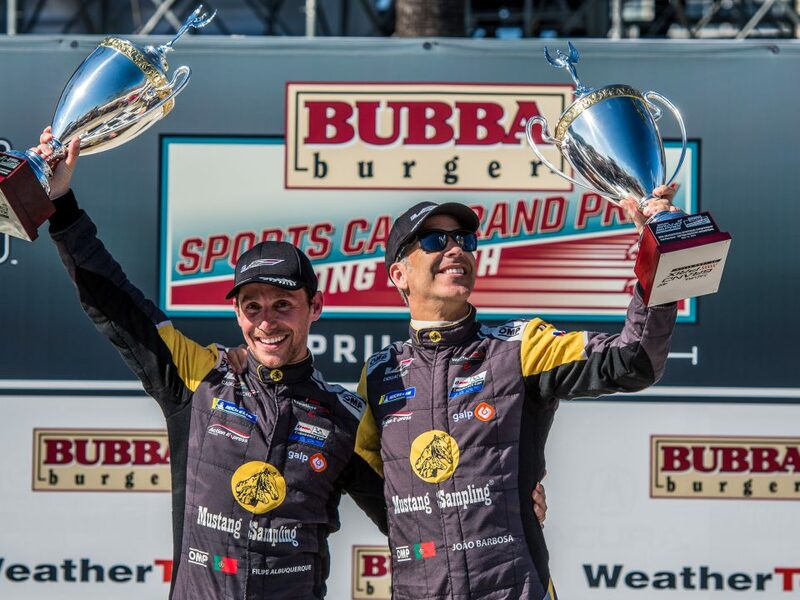 Curran and Nasr have amassed 254 points in WeatherTech Series competition, four more than their nearest rivals. In the competition for the North American Endurance Cup, they have 31 points, six more than the second-place drivers. 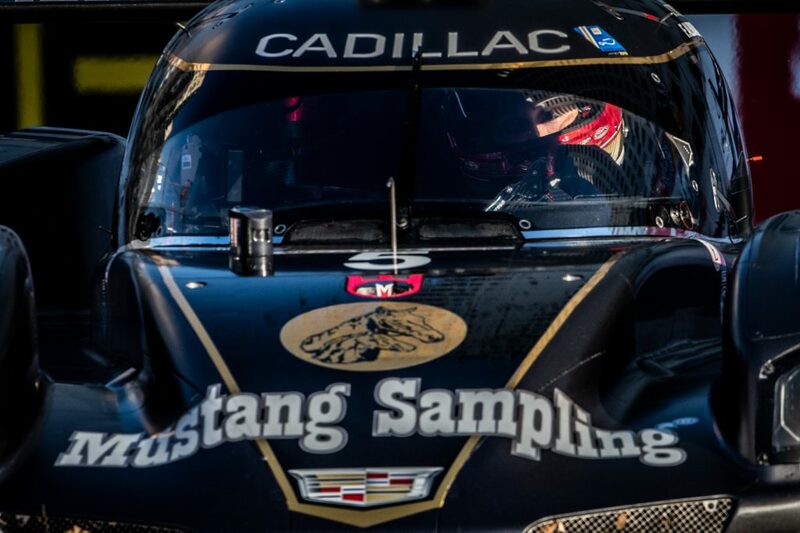 “If we can execute on everything, hopefully we will be in a position to take the IMSA championship and the Tequila Patron Endurance Cup, which we’ve never done with the Whelen car, and go out with a win. What a way that would be to close out 2018,” Curran said. 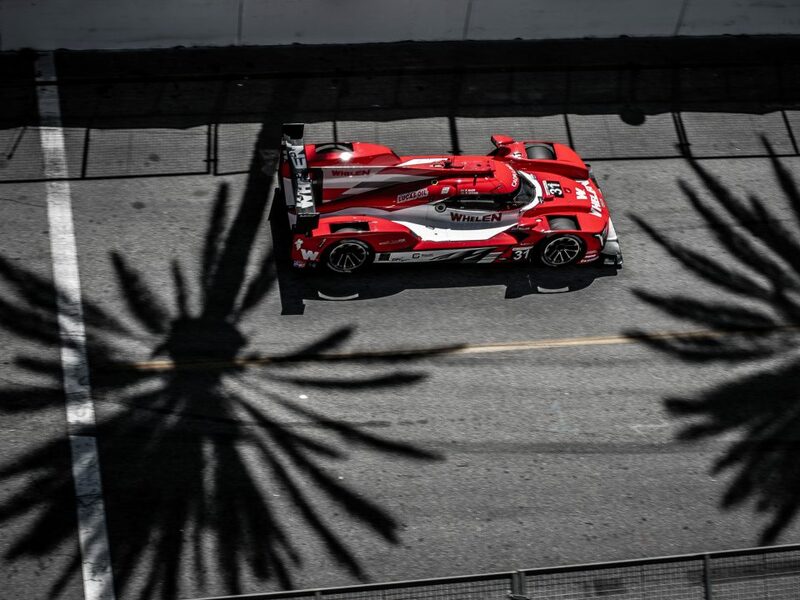 In his first full season in IMSA, Nasr joined Curran in winning the prestigious race at Detroit’s Belle Isle Circuit – in the shadow of General Motors’ world headquarters. The pair also finished second in the Rolex 24 At Daytona among five additional podium finishes this season. While Nasr has impressed through the 2018 season as he’s been up to pace on a full schedule of tracks that he had never seen before, he’s quick to point out how the No. 31 Whelen entry has moved to this position. This will be the second IMSA WeatherTech race of the season for Chavez, who finished sixth in the sister No. 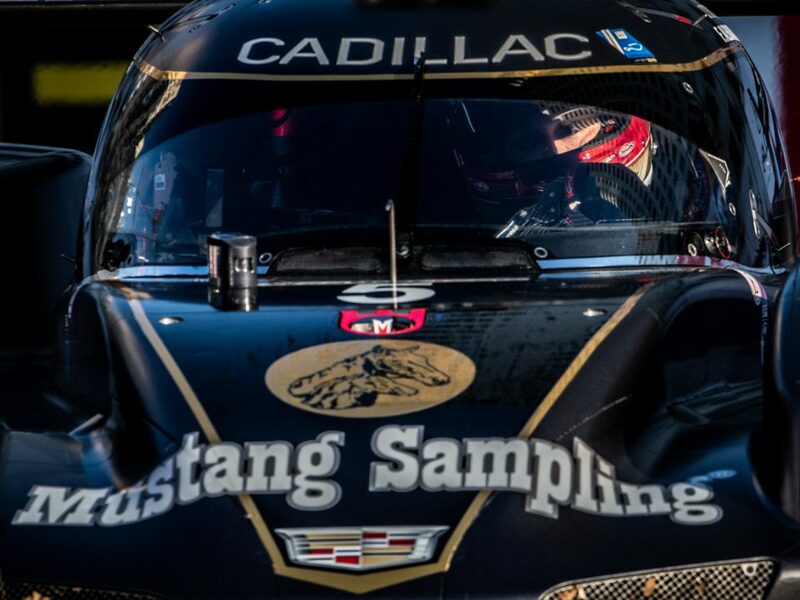 5 team entry in July’s Sahlen’s Six Hours of The Glen. The 21st Motul Petit Le Mans takes the green flag at 11:05 a.m. ET on Saturday, Oct. 13. Live television coverage on FS1 begins at 10:30 a.m. ET. The broadcast switches to FS2 at noon, continuing thought 9:30 p.m.